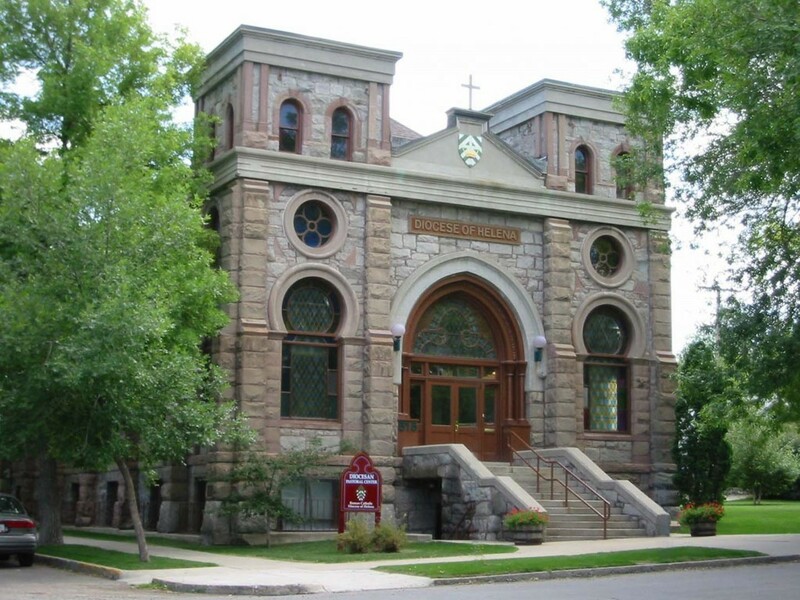 Chancery Services is the administrative division for the Diocese of Helena. Most diocesan services can be contacted through the Chancery. We strive to spread the word of God by our actions and speech in a manner that is consistent with the teachings of the Catholic Church and in accord with our Bishop. We endeavor to support the parishes, missions, schools, and other entities in our diocese as they serve and educate Catholics residing in the Diocese of Helena. Closed on religious holidays and primary secular holidays.